We produce technology that we’re proud of. Our team of experts – consisting of physicists, engineers and technologists – considers, designs and builds genuine acoustic treasures for you, our customers. We have no interest in the mass market, as our sole purpose is to satisfy the most stringent requirements. This is the only way we believe we can achieve the ambitious goals which we set ourselves. All the important components are designed and created in-house, and all our equipment is manufactured in Germany. 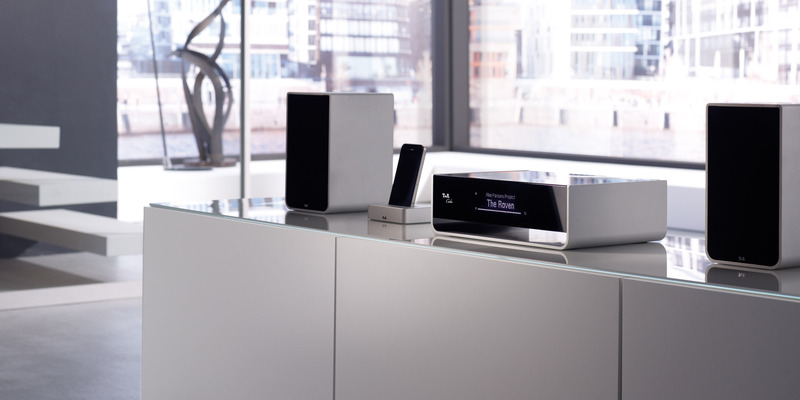 In countless international reviews our products – from the classic amplifier to the ultra-modern network player – have proved themselves to be amongst the best in the world. … because we know what we’re doing. 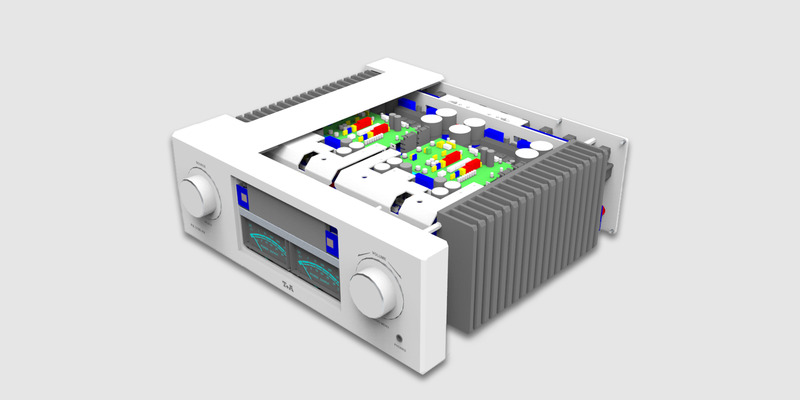 The starting point for every new device is the design of the mechanical components and the case, and for this process we exploit the latest CAD systems. Factors which are very important to us at this stage are distinctively simple design, perfect functionality, compactness and top-notch craftsmanship. Wherever possible we prefer to use metal: both for technical reasons – such as physical strength and shielding efficiency – and also for environmental reasons. Up to 90% and more of the materials in T+A products can be recycled. Our equipment speaks for itself – unique, unmistakable and offering uniformly high performance. From the initial idea for a new circuit right through to its implementation as a finished circuit board, we are capable of carrying out every step, and work with great dedication and a spirit of innovation. Our ambition is quality, not low manufacturing costs, and that is why we set no restrictions of any kind when developing our products. Our development department collaborates with universities and technical colleges, promotes undergraduate work, and carries out fundamental development. This explains why so many pioneering concepts in the audio industry originated with us – from digital signal processing to active loudspeaker concepts. 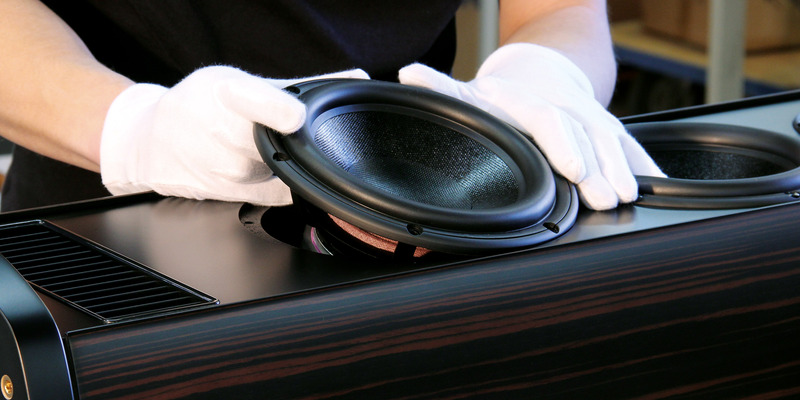 We develop every loudspeaker component ourselves, from the cabinet to the drive unit cradle, and even the film membrane of an electrostatic unit, and all parts are manufactured to our specifications by specialist companies. 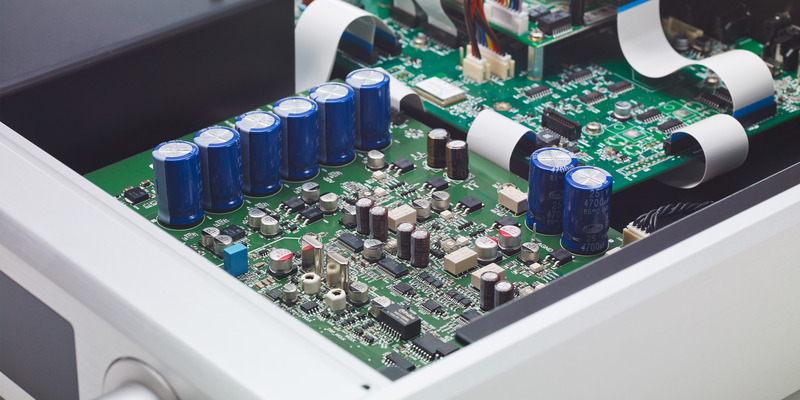 Our facilities include modern measuring equipment and an anechoic measurement chamber, creating ideal conditions for the development of drive units, cabinets and cross-overs. 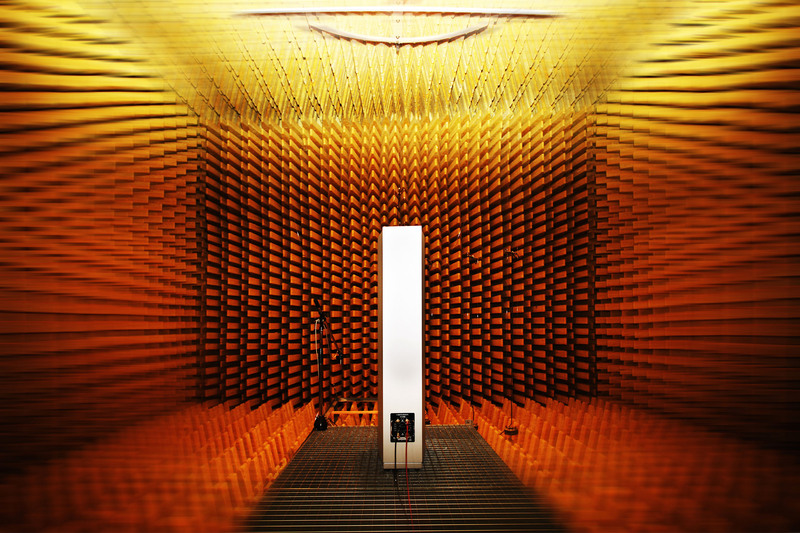 We create products which are more than just loudspeakers – they are cathedrals for sound. One inevitable result of the high quality of our equipment and components, combined with the sophisticated manufacturing processes we employ, and the fact that our goods are produced in Germany, is that our products reside in an elevated price bracket, and are manufactured in relatively small quantities. We specialise in producing small numbers of a large range of individual device types, all of the finest quality. Our staff are highly qualified and motivated, and we operate a group-work philosophy. Quality is all that counts, and piecework has no place with us. 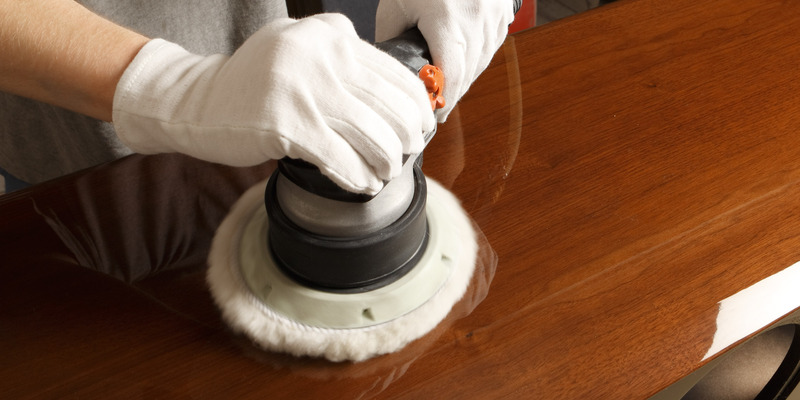 Every one of our products is subject to a multi-stage quality control and quality assurance process. 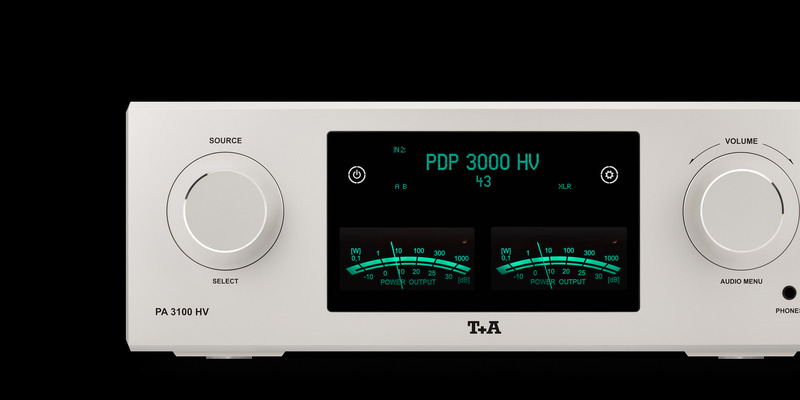 No T+A product is dispatched until it has passed a comprehensive computer-controlled final test. As the leading German manufacturer of High-End leisure electronics, we follow a clear principle: we constantly strive for the best. In terms of our sales policy this means a practical philosophy centred upon the specialist dealer, as we consider it very important constantly to satisfy our customers in respect of product innovation, sales, service and advice. For this reason we have built up a dealer network consisting of more than 180 qualified specialist retailers in Germany alone, dealing directly with our sales department. In a similar way we maintain active sales partners who provide a first-class individual service outside Germany, i.e. in the rest of Europe, and also beyond Europe in the USA, Asia, Oceania.